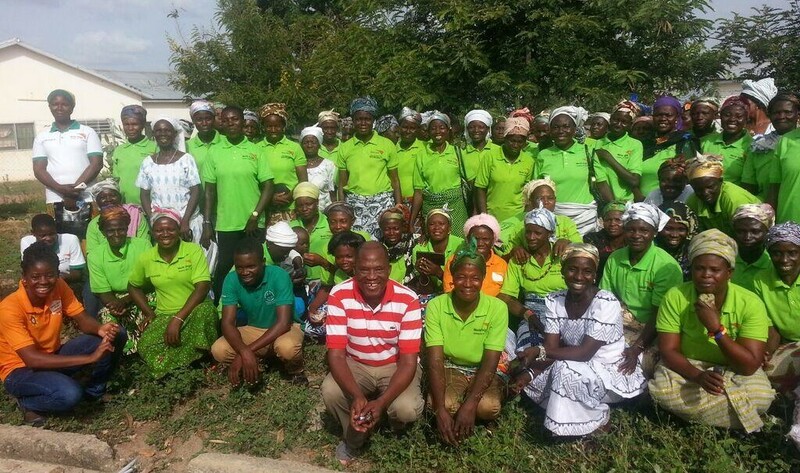 I was recently invited to train 155 Volunteer Tree Promoters and support staff of the Centre for Indegenous Knowledge and Organizational Development (CIKOD) in the Upper West Region of Ghana. The training, funded by Groundswell International, took place from 19 to 25 May 2014 in 5 communities of Lawra and Nadowli Districts. Introducing FMNR and its importance in increasing yields for improved food security. After my presentation the farmers were very charged to take action and to improve their situation. They immediately embraced FMNR and composed a song in the local dagari language to that effect: “we will not agree for our community to get to the level of Niger in the 1980s as we saw in the presentation“. As they sang they moved to the field and went on singing while pruning. CIKOD staff members were very excited by the zeal of the farmers to take action. I have encouraged them to organise follow up activities to ensure they sustain the zeal of the farmers mindful that the emphasis is to re-green minds. Following the training, I have continued FMNR promotion in rural communities in the Bawku West District through the Dialogue to enhance women participation in FMNR and the FMNR outreach programme organised by World Vision Ghana. Night presentations allow reaching the entire community. During the session I project on a screen the story of Niger – from the drought and famine in the 1980’s to the subsequent adoption and spread of FMNR – as well as the successful example of the Talensi FMNR project. People tend to relate more easily to evidence coming from a neighbouring district and it facilitates the discussion among participants. 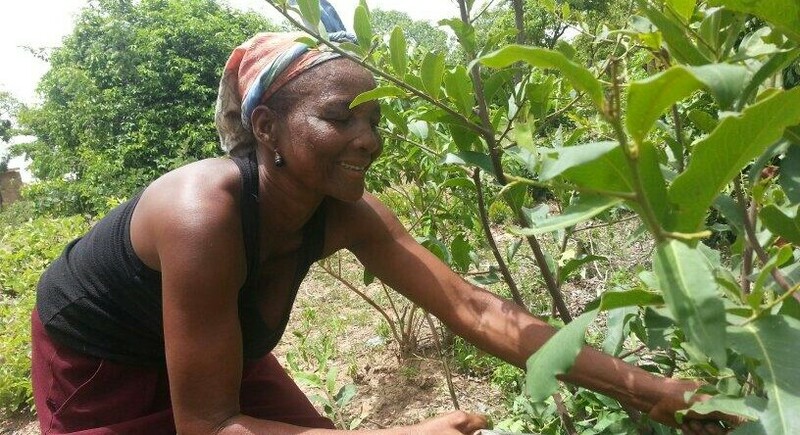 Older members of the community often recount the environmental condition of the land from the time they were young, triggering an emotional response from the other members and motivating them to take action. Yesterday, as we were driving to a far away community for our night program, I observed a farmer that had ploughed his farm with bullocks and was now busy cutting off all the shrubs left on the field. I asked the driver to stop so that I could have a chat with the farmer. I got down and in a friendly manner greeted him in the local language and started engaging him. I asked if he had heard of FMNR, which he had, but he quickly added that he knew very little about it. Following this response a good platform was created for me to deliver an FMNR crash course. I showed him how to prune the shrubs to add value to his farm and he immediately started doing so with the remaining shrubs on the farm. As a “crusader” of FMNR, I am happy that my efforts contribute to change farmers’ minds and habits, for their families can then live in a better world, today and in the future. Yes, I go to sleep tonight with my body and spirit at peace with each other because of what I have achieved today with the communities. 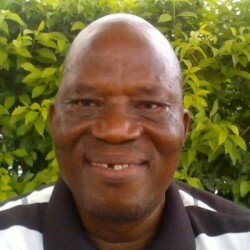 Norbert Akolbila is a FMNR consultant currently promoting Farmer Managed Natural Regeneration to communities in the north of Ghana and providing training on sustainable land management.